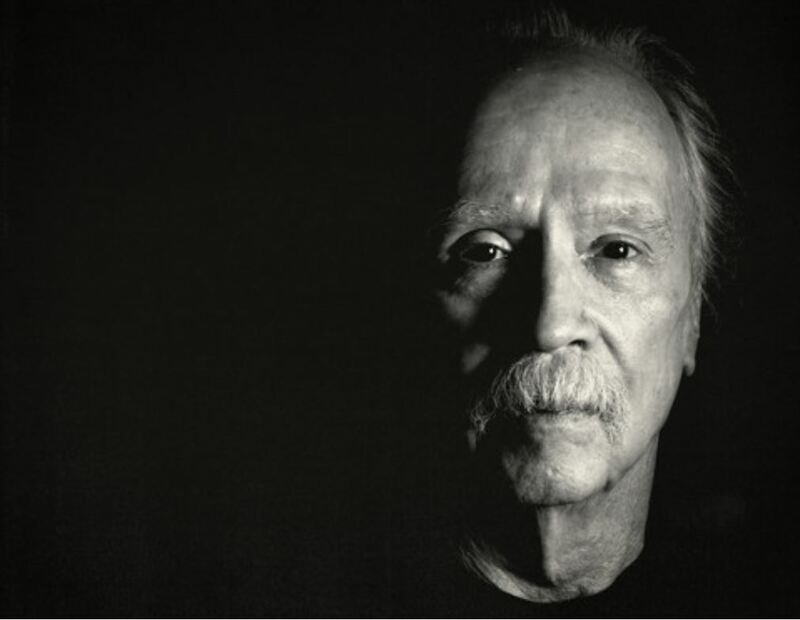 Last February writer/director/musician John Carpenter released his first solo album of thematic music in the style of the many soundtracks he scored over his 50 years of filmmaking. Chase themes, pulsating rampages, ethereal motifs, dark places, sustained tension, and electronic vibrations of space–we loved the evocative, unsettling, out-of-this-world sounds on the album, titled Lost Themes, reviewed here at borg.com. Carpenter, known for his cinematic sci-fi and horror masterpieces including Escape from New York, Big Trouble in Little China, Halloween, The Fog, Christine, The Thing, and They Live, composed 16 of the soundtracks for major films he directed. 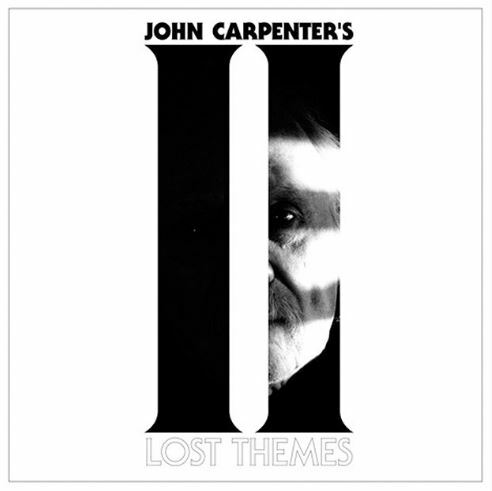 Carpenter is releasing his second solo album, Lost Themes II, on the Sacred Bones Records label, full of even more tracks that could be scores for future–or lost–films, films only John Carpenter could make. You can pre-order Lost Themes II at a discount now on CD here , on vinyl here , and digital here , all from Amazon.com. Escape from Detroit? They Still Live? The Fog Returns? Big Trouble in Little Italy? When are we going to see Carpenter’s next big screen release? This may be as close as we get. Look for Lost Themes II, scheduled for release April 15, 2016.